RHG Takes Home the Gold at the 2018 OBIE Awards! 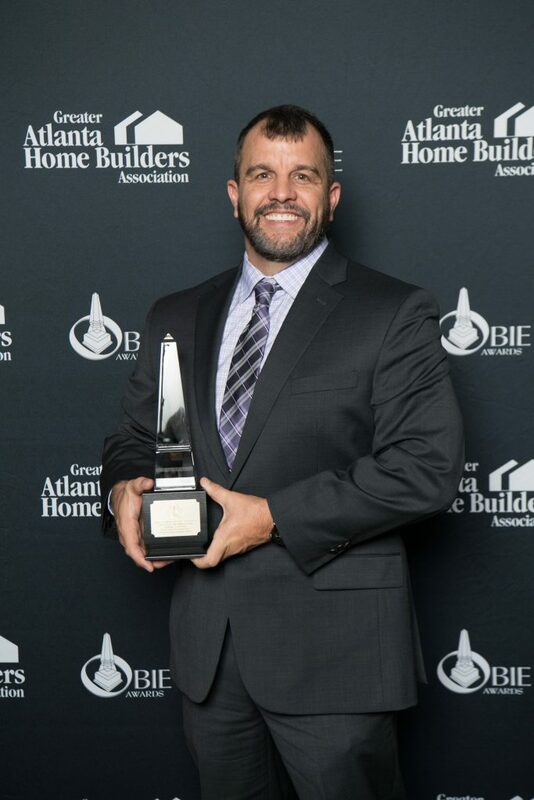 Richardson Housing Group (RHG Homes) took home the gold at the 2018 OBIE Awards, the premier annual awards presented by the Greater Atlanta Homebuilders Association! RHG received a Gold Award for Single Family Builder Detached – Builds 26-100 Homes a Year category in the $200-$299K price range. 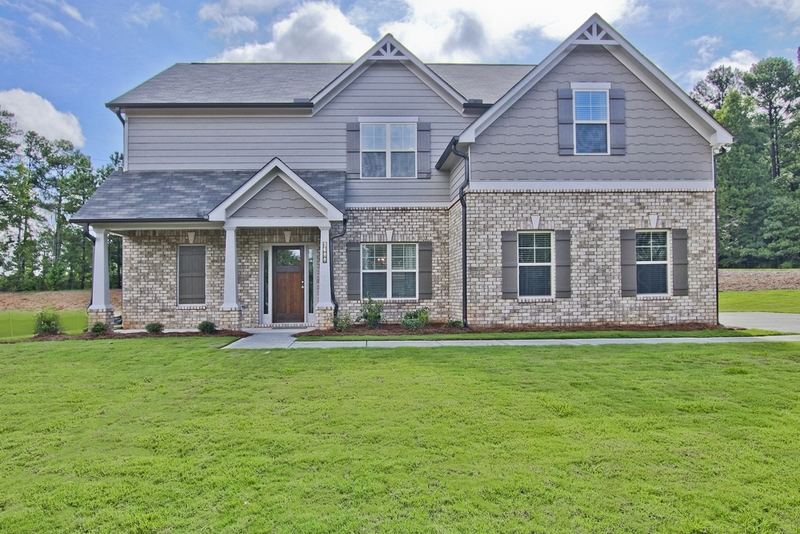 RHG’s award-winning home is a fantastic new home at Overlook at Brookside in Gwinnett County. The home features the beautiful St.Thomas home design with 5 bedrooms and 3 full baths. Enter the home through the welcoming foyer and you’ll be greeted by hardwood floors that extend across the main level. The open-concept layout features a spacious family room with built-in bookshelves and an exquisite stacked stone fireplace with cedar mantle. The family room is open to a gourmet kitchen with granite countertops, glass subway tile backsplash, huge island, and stainless steel appliances. The formal dining room with coffered ceiling is the perfect place for large family gatherings. There is also an oversized secondary bedroom and full bath on the first level. Custom finishes abound throughout the main living areas, including two-piece crown molding and heavy trim. The site-finished hardwood stairs with iron pickets lead upstairs to large secondary bedrooms and an owner’s suite with a sitting nook, walk-in closet, and spa-like bath with double vanities, garden tub, and separate shower with custom tile. The home also includes a side-entry garage and Craftsman-style exterior to create a long-lasting, traditional style. 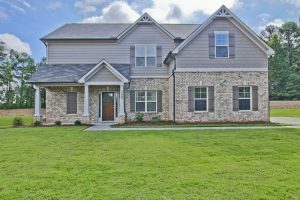 Overlook at Brookside is a beautiful community of new homes from the high $200s in the sought-after Auburn/Dacula area. This swim/tennis community offers five distinctive home designs with up to 3,000 square feet and 5 to 6 bedrooms. The community is just minutes from fantastic shopping and dining at Hamilton Mill and the Mall of Georgia, and a short distance from Little Mulberry Park, featuring nearly 900 acres of active and passive recreational space! 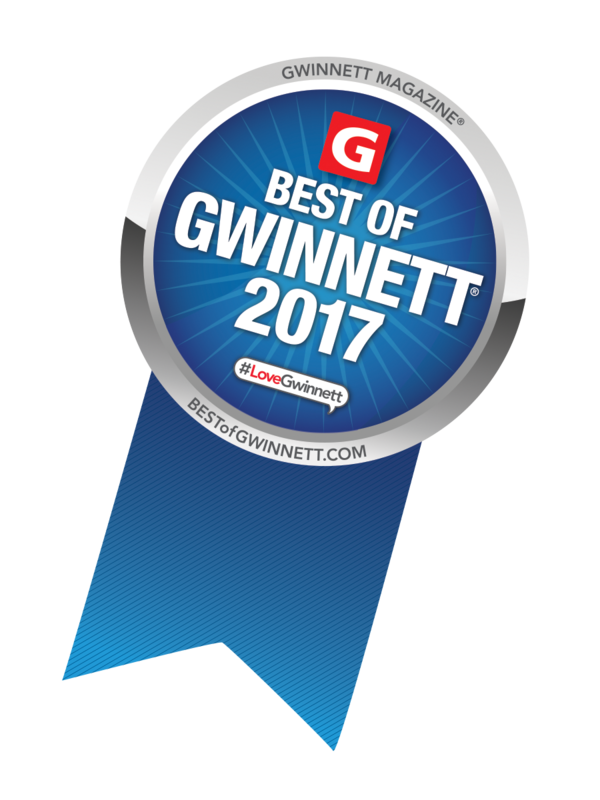 Families will love the excellent Gwinnett County schools, including Mulberry Elementary, Dacula Middle, and Dacula High. For more information on this award-winning home and other beautiful new homes and communities by Richardson Housing Group, contact Realtor® Wayne Kelley at 770-330-5978 or wkelley@psponline.com, or Realtor® Phil Nardone: 678-794-0431 or pnardone@psponline.com. The OBIE Awards began in 1980 and have grown throughout the years to now feature more than 100 building, remodeling, marketing and personal achievement categories in which to enter. The OBIE Awards, named after the obelisk shape of the actual award given are the premier awards in the new home construction industry. Awards are given to recognize outstanding achievement in new home building, marketing, remodeling and personal achievement categories. The Sales and Marketing Council of the HBA presents the annual OBIE Awards every November. OBIE Award recipients stand out among their peers and are recognized for their outstanding achievements.